Barbie: A Fairy Secret - प्रशंसक art (remake). 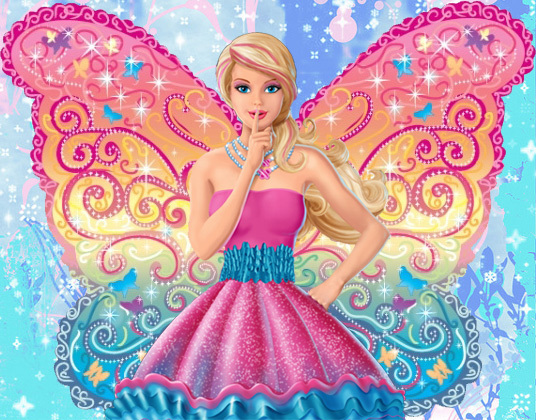 This is correct form of a प्रशंसक art because the original/early प्रशंसक art, I'm observe that wings is incorrect/wrong made.. Wallpaper and background images in the cynthia-selahblue (cynti19) club tagged: barbie A fairy secret fan art remake correct. Well, this is could be honest. - If you LIKE this edit, I will post on Barbie Movies Club with additional characters or more. - But if you DON'T LIKE this edit because it's ruing, spoiled or plan to report, I will delete it. OMK! This is so awesome! Barbie looks even better with that wings!